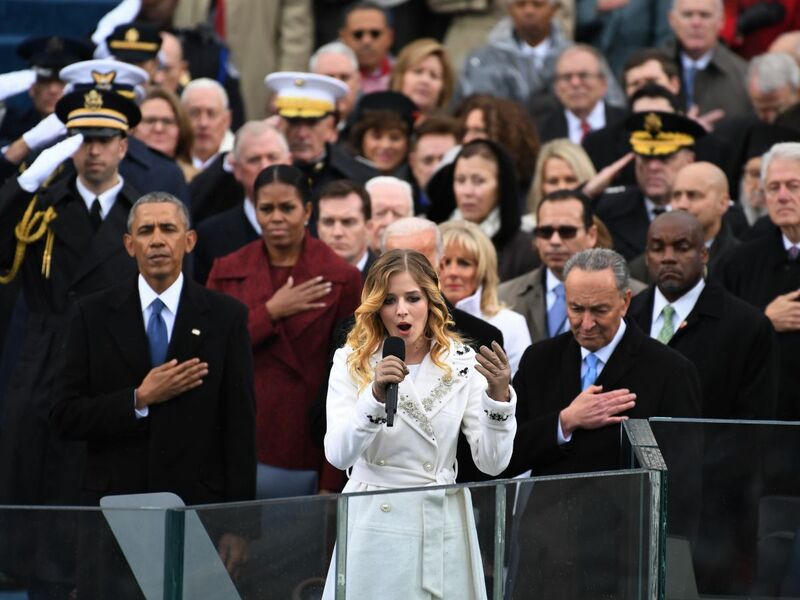 A month ago, singer Jackie Evancho was performing for President Donald Trump at his inauguration. Now, she’s calling him out on Twitter. Evancho, who sang the National Anthem on January 20, expressed her disappointment with Trump yesterday after he lifted protections for trans students regarding school bathrooms. Many celebrities — including Ellen DeGeneres and Brie Larson — have slammed the move, which puts trans students’ right to use the gendered bathroom of their choice in jeopardy. Evancho, however, has an especially personal reason to speak out: Her older sister is a trans woman. The 16-year-old America’s Got Talent alum tweeted about the situation last night. 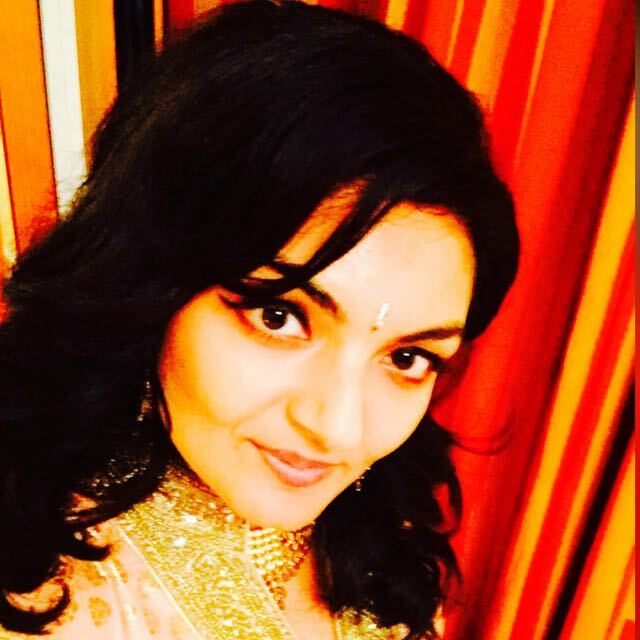 “I am obviously disappointed in the @POTUS decision to send the #transgender bathroom issue to the states to decide,” she tweeted to fans, adding the hashtag #sisterlove. She then invited Trump to speak with her and her sister, 18-year-old trans advocate Juliet, about trans rights. The Evancho sisters appeared on Good Morning America this morning to share their views. That may not sit well with supporters of trans rights. Evancho received criticism from those within the LGTBQ community who saw her decision to sing for Trump as hypocritical in light of her sister’s background.